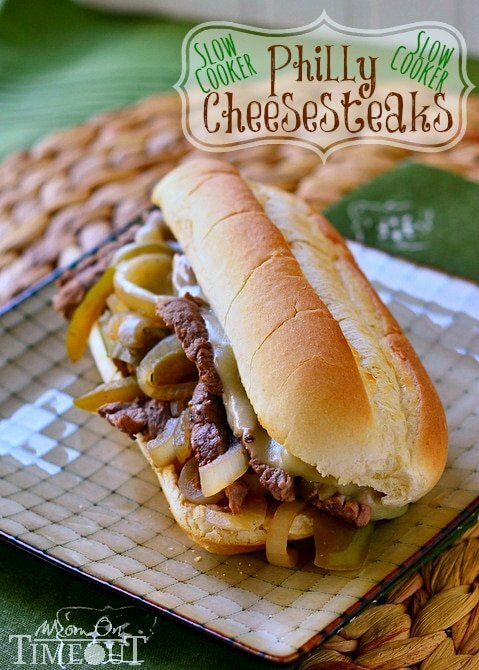 Take the stress out of dinner time with these Slow Cooker Philly Cheesesteaks! 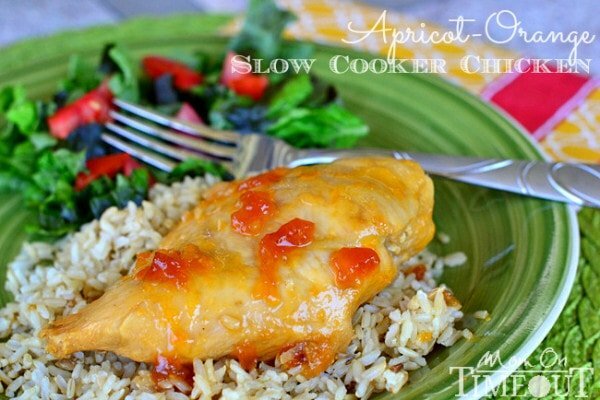 A delicious meal that is so easy to make any night of the week! My boys are a tad particular when it comes to steak. Unless the meat is super tender – they refuse to eat it. Cooking the steak in the slow cooker is a great way to ensure optimal tenderness. I can even use less expensive cuts that still result in Reece-approved tenderness. The meat is just braising away in the broth, getting more flavorful by the minute! 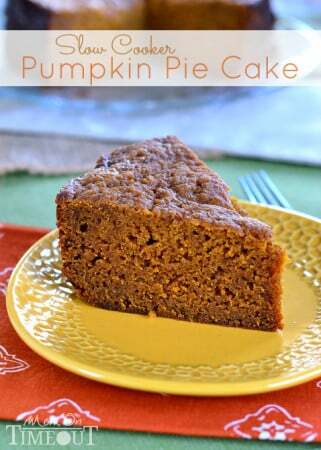 I LOVE recipes that require only a few ingredients and this one fits the bill. 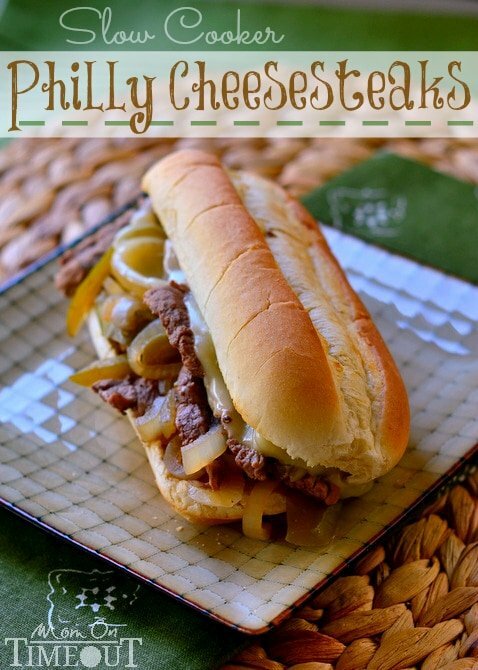 Serving up these Philly Cheesesteaks with some homemade french fries and a green salad makes the whole family feel like we’re eating out but from the convenience of our home. 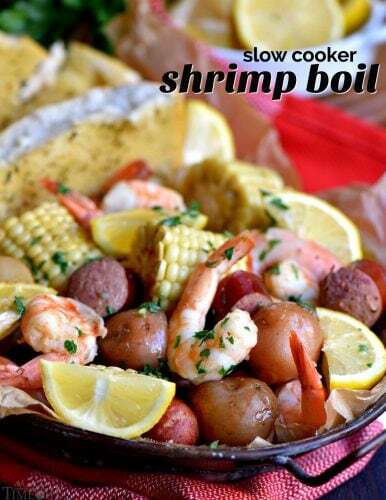 What are your favorite recipes to make in the slow cooker? Do you find yourself using it more as the weather cools? As I’m writing this I’ve got two slow cookers going – one with chili and one with cornbread – so I guess I’m using mine A LOT right now! Rub the steak with pepper and garlic powder. Place in the slow cooker. Add onion, bell pepper and beef broth. Toast open rolls for several minutes until slightly crusty. Use tongs to remove meat, onions and bell pepper from slow cooker (letting juices drip off) and pile on top of rolls. Return to the oven to melt cheese. What is round steak? I’m trying to decide what beef to use to make this, is it a small roast beef? Thank you. I love this recipe:) its amazing and easy..I used beef bouillion granules and made 4 cups for the broth..added an extra green pepper and half a teaspoon of Italian seasoning. So delicious!!! Thanks so much Katie! I’m so glad you gave it a try! Sounds like you totally made it your own – love that! Thanks for sharing this recipe it is amazing:) I added and extra green pepper a half of a teaspoon of Italian seasoning.. And I use beef bouillion granules and made 4 cups 🙂 I love this recipe! 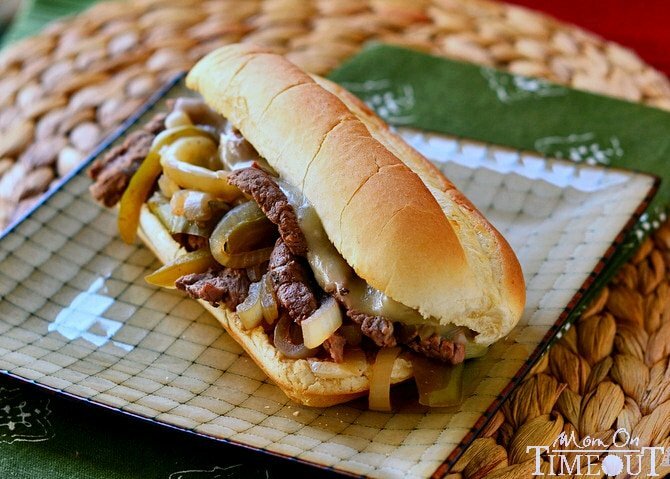 Made this for dinner this weekend as I was craving a philly cheese steak but I knew the steak would be tough if I just pan cooked it. 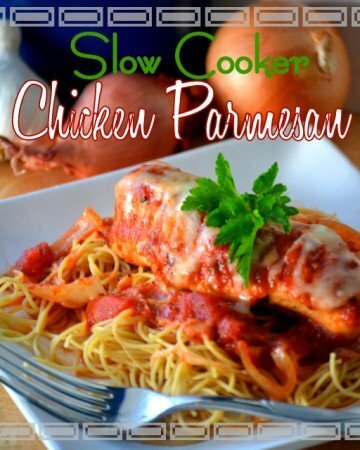 So I looked for a slow cooker recipe. This turned out delicious! I am a wild mushroom hunter so we added in some wild mushrooms and half of a scorpion pepper…needless to say, it was fantastically hot and yummy. Will definitely be making this again. Thank you! Your recipe reads: Return to the oven to melt cheese. However your recipe does not mention to preheat the oven…. At what temp? Just updated the recipe! I was referring to when the rolls when were toasted in the oven 🙂 350F will be fine. Did you cook on high? I tried this recipe and it was very good. I did miss a little of the crust and carmelization from pan sautéing. But it was still really good. Although, I did use gouda cheese (which is what I had, my favorite, and it was amazing on it) and some people use condiments on their philly cheese steak sandwiches, but I used the broth that I cooked it in, added a few shakes of soy sauce and made a delicious au jus sauce to dip the sandwiches in. It was fabulous! My family LOVED it! Hi, I’m Marlene, from Lima, Perú, i prepared this recipe and rostisserie chicken salad sandwich, and both were delicious. Congratulations and thank you so much. This looks delicious! I’m making it tonight for dinner. How well would this freeze? I’m getting into the frozen meals movement to help my boyfriend and I save time and money when we move in together. I know we’re both going to love this!